I am a Dorset Photographer available for your Party, Ball, School Prom or Equestrian events. 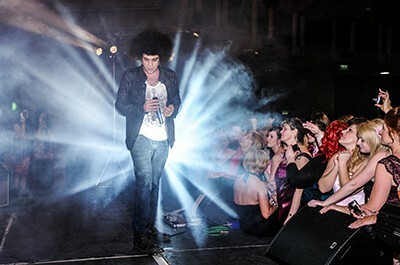 With over 20 years experience of event photography I can tailor a package to suit you. 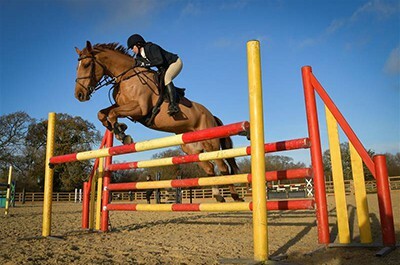 At DorsetPhotoEvent we cover a wide range of events from Equestrian to Prom, Dance to Motorsport, Corporate Photography to Dog Agility and Weddings to Green Screen, so to give you a better idea, this is what we do. 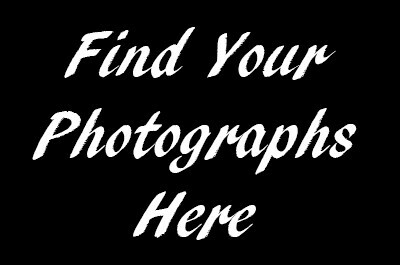 We provide a high quality on-site photo studio with instant printing to capture great images from your prom. To see your images from events that we have covered just click the image above. Individual or group shoots at your stables or at a location allowing us to fully capture the character of your horse or pony. From Ballet to Step and Ballroom to Modern we can provide a range of dance photography services at your event or school. We have provided a studio at many functions over the years and will also help you raise funds at your charity event. We provide a truly individual service to capture great memories of your day. We can also provide our Wedding Breakfast photo studio, fun for everyone. 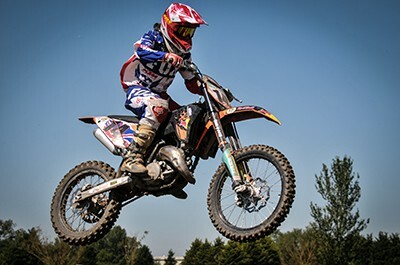 High speed sport and action, and that is just our on site printing set up – whatever the event we can photograph it. Black Tie Dinner or a local equestrian event, we have the event photographers. We have the means to deliver photographs during the event. Prints can also be made available to order from the Internet. We are also keen to work with Local Charities. We would like to surprise you with what we are able to help your charity with. For your Ball, Prom, or Party we can provide coverage, whether there are 100 or 1000 attending. As a Dorset photographer we happily provide event photography coverage. We work in the South and South-West including Hampshire, Wiltshire, Somerset, Devon, Avon, Surrey and Sussex. As a BIPP qualified photographer, I aim to deliver a professional level of photographic service, where ever it is required. To see what the Dorset event photographer is up to please look at our new Dorset photographer blog. Images will be available either from our on site printing service or via a web gallery. The on-site printing service delivers photographs of the same quality as a photo lab. We use the latest state of the art equipment. Prints are available within seconds with no need to wait. Web galleries can be password protected to ensure your privacy. Images from an event will normally be available from the web site within 24 hours. For larger functions we can provide more photographers. This enables everyone to benefit from the service. There is normally no cost for attending any event. So if you hold equestrian, Black Tie or corporate events please contact us. We can then arrange availability for your event photographer. Special arrangements will be made for charities. This will ensure that they receive the maximum benefit from our attendance. For photographs ordered via the Internet delivery will normally be made within 7 – 14 days of receipt of your order. There may be some problems with colour accuracy when viewing images from the Internet. All photographs will be colour corrected when ordered, for more information see Buying Prints. Dorset Photographer are available for many events, occasions and functions. 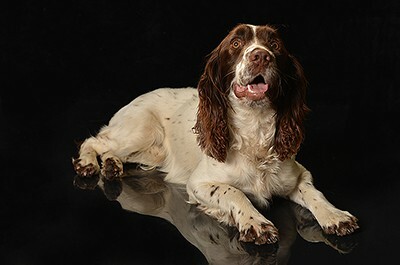 From family portraits to charity balls and school proms to pet pictures and dog agility. Also look at our Fine Art Equestrian Portraits and Green Screen Photography. We have provided our services to many people over the years and we will continue to do so. 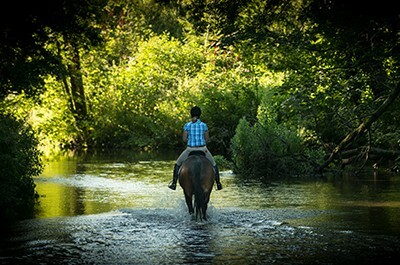 Check out our Horse Photographer UK work. The best thing to do is to contact us and talk through your requirements. That will allow us to explain exactly what we could provide and at what price. From a Paparazzi experience, to our own take on photo booths offering instant printing. Even a home visit portrait service. You can be assured of obtaining a special set of memories. Corporate Photography and Promotional photographic services. Let us put your brand in front of your clients and customers. The world may be social media crazy but the power of a print in the hand should never be underestimated. We also have the tools to get your images onto social media almost instantly. Using the latest systems we can deliver your vision. We find it best to talk through your requirements, so either call or send an email with your contact telephone number so that we can call you back.